17902 Lance Corporal William Charles Tilley, 1st Bn. 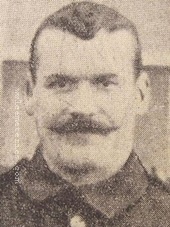 Duke of Cornwall's Light Infantry 23rd July 1916, aged 23. Son of William and Alice Tilley of 27 Stanley Buildings, Pancras Road, Kings Cross, London. 1st Bn. Lincolnshire Regiment and Bermuda Volunteer Rifle Corps. 25th September 1916, aged 24. 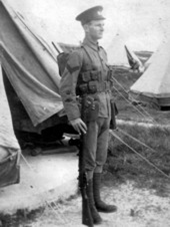 Oldest son of William Thomas Tatem and Emma Jessie Miles Tatem, born at Spanish Point, Pembroke, Bermuda 30 July 1892. Very much loved and missed by his family. Pier and Face 8 C 9 A and 16 A. 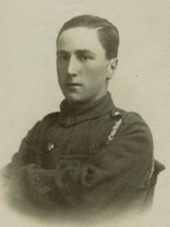 16th September 1916, aged 20. Son of Walter Samuel, and Alice Thomas, of 42, Glendare St., Barton Hill, Bristol. 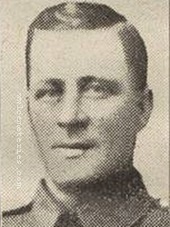 Died during an attack on German positions defending the village of Gueudecourt. 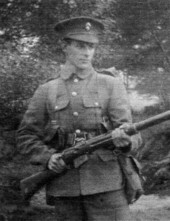 28th July 1916, aged 23. 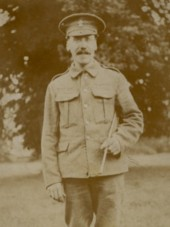 Son of Mrs. C. Truman, of Barry's Lane, Padstow, Cornwall; husband of Ethel Thomas, of 9, Hyr Bellevue, Redruth, Cornwall. 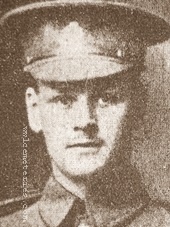 2nd July 1916, aged 22. Pier and Face 6 C.
Son of Mrs. Mary Jane Thompson, of 3, Newport St., Burnley. 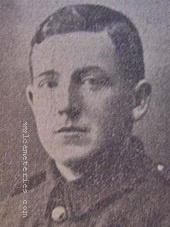 1st October 1916, aged 22. Pier and Face 2 A. 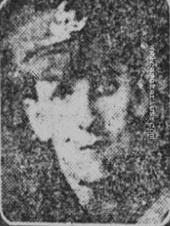 Son of Edwin C. and Bessie Thompson, of Coleford, Bath. Remembered by his cousin Ann Cullen. 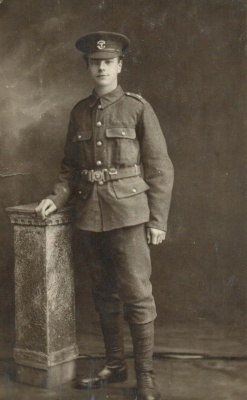 15th September 1916, aged 19. Pier and Face 7 D and 8 D.
Killed near Ginchy. Son of George and Mary Tickner of Downside, Peaslake, Surrey. 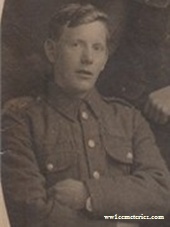 Picture courtesy of Colin Tickner, this soldier was his grandfathers brother. Pier and Face 10 B 11 B and 12 B.
Pier and Face 9 A 9 B and 10 B. 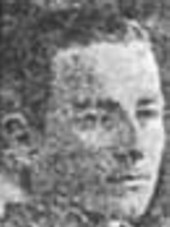 Son of F. and Ada Towner; husband of B. Welch (formerly Towner), of I, Wainwright St., Aston, Birmingham. 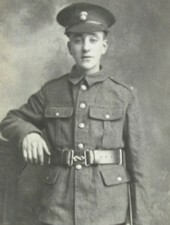 1st July 1916, aged 20. Son of Mr. and Mrs. Turner, of 173, Bolingbroke St., Heaton, Newcastle-on-Tyne. 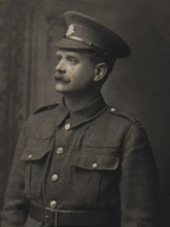 16th October 1916, aged 34. Harry was a stonemasons labourer and lived at 11 Chelmer Place with his wife Sarah who live to be in her 80's they had 5 children Doris, Leslie, Olive George and Gladys the eldest at 13 She was given permission to leave school early and went to work and helped bring up the other children, she lived to be 94 and put flowers on a memorial to her father every week.